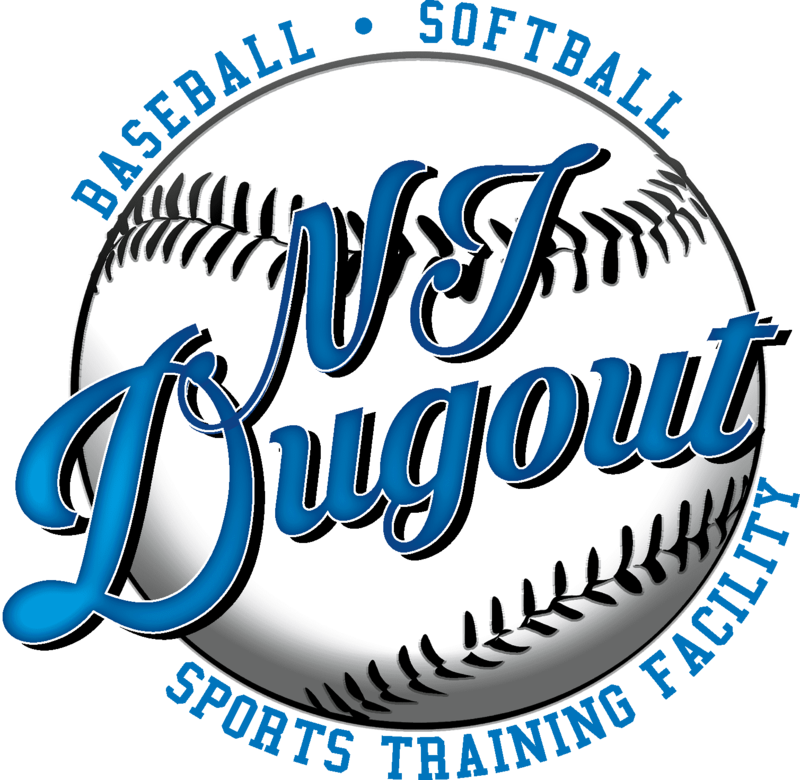 Have your Next Birthday Party or Team Event at the New Jersey Dugout! Our Friendly and experienced staff will make your experience one to remember. Choose From one of our popular Party Packages or Call to create your own. *A $150, non-refundable deposit is required at time of booking. Ask About our Inflatable Rentals, Craft Themed Birthday Parties and Corporate Team Building Events.